Successfully Added Tablet PC Keyboard for Windows 10 + Android 5.1 Tablet PC - Magnetic Suction, Case + Stand, PU Leather to your Shopping Cart. 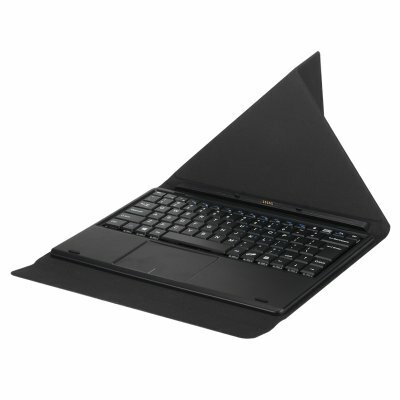 This 10.1 inch keyboard is custom made for the 104148 (104149/104141)tablet PC. Using a Pogo Pin Magnetic Docking Multimodal Rotary Shaft Separable Design the keyboard is quick and easy to attached and detach from the tablet PC with no leads or awkward setup. Doubling as a Tablet protector and brining laptop capabilities to the 104148 (104149/104141) Tablet PC this is the perfect accessory for indulging in games or turning the tablet into a laptop. This tablet PC keyboard comes with a 12 months warranty, brought to you by the leader in electronic devices as well as wholesale Windows tablets and accessories.. Compatible Models: CVAGH-104141, CVAGH-104148, CVAGH-104149.